Ocean Lawn: Enjoy the sun setting over the Pacific Ocean on the edge of world-famous pristine sands of Waikiki Beach. Coconut Grove: Stunning pink Spanish-Moorish architecture and rustling coconut trees make this wedding venue like no other in Oahu. 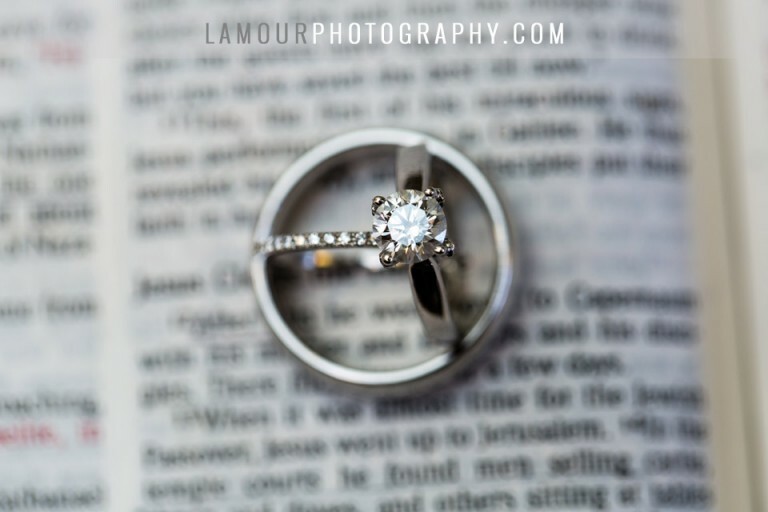 The perfect setting for a private outdoor wedding and a dream for photographers! 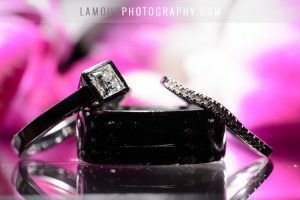 Please contact us at L’Amour Photography for availability to photograph your Oahu Hawaii wedding. 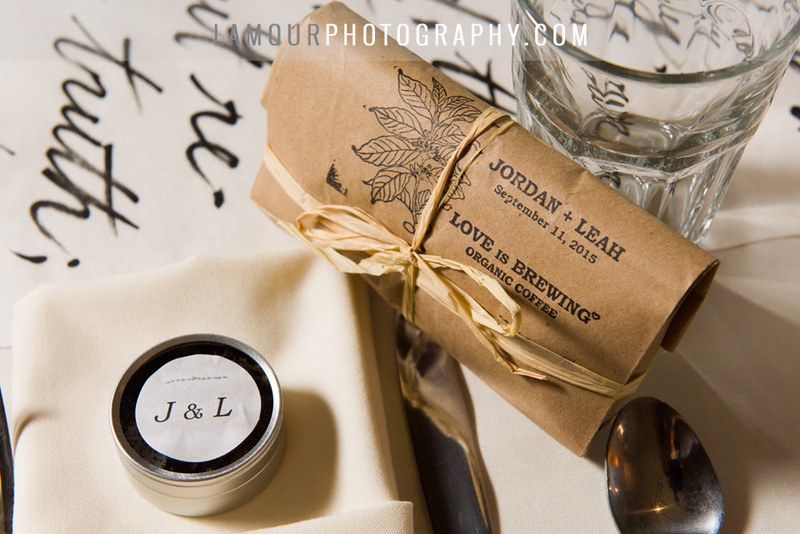 This entry was posted in Events, News, Resources, Vendors, Venues and tagged ceremony, hawaii, Honolulu, Oahu, Photographer, Pink Palace of the Pacific, Reception, Royal Hawaiian Hotel, Venue, Waikiki, wedding. Bookmark the permalink.